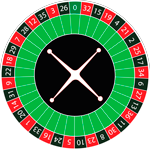 A study, made by several scientists, who analyzed a huge series of consecutive 37 wheel spins, shows that in a big series of spins the wheel will generate most often only two-thirds of the numbers that are on the cylinder. and numbers between 0 and 7 will be generated four times or more. 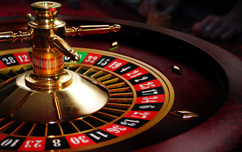 The Biarritz Strategy, is a simple roulette system first proposed by Alexander Makarov, a well known software developer. This system is very aggressive. You always bet on the same number, using a straight up bet with an expected win of 35 to 1. The bet is replaced every time you lose, the amount wagered remains the same every time. To follow this system all you have to do when playing roulette, is to bet a chip on a 1:1 bet if you lose you add one more chip to the initial bet and if you win you take a chip from your bet. 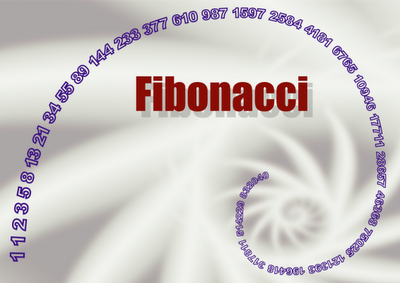 This system is a easy progression based on the Fibonacci progression and it’s main purpose is to minimize your losses. The principle is fairly simple, for the current bet you wager the amount of money that was wagered in the last two bets combined. In generally this system is used when betting on a dozen or a column. To be able to use the Labouchere system, at the beginning of the game, you have to write down on a piece of paper this 4 numbers: 1, 2, 3, 4. In the first round you bet 1+4=5 chips, if you win you delete from you sheet of paper the numbers 1 and 4. Next round your bet will be 2+3=5 chips, if you loose you will write down on the paper the number of chips you have lost, and the paper will show the numbers 2, 3, 5. Next round you will bet 2+5=7 chips, if you win, you will delete the numbers 2 and 5, and the next wager will be 3 chips, you repeat this system until all the numbers on the paper will be deleted and you can start all over again. This system requires a great amount of attention and a lot of time.